Accord Translations operates on a 24/7 basis and is available to take your call at any time. 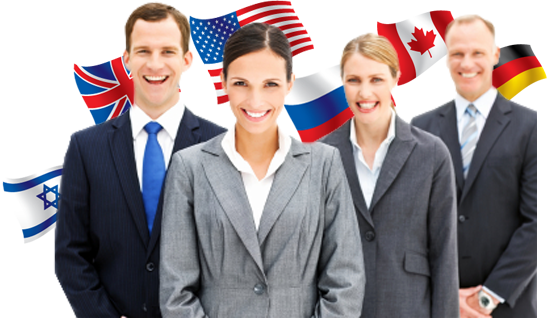 We can supply you with an interpreter or translator nationwide for any language. Just use one of the following methods to get in contact with our call takers.